MLS #180029612, Unit 510 325 7Th Ave, 92101 Downtown San Diego, California. 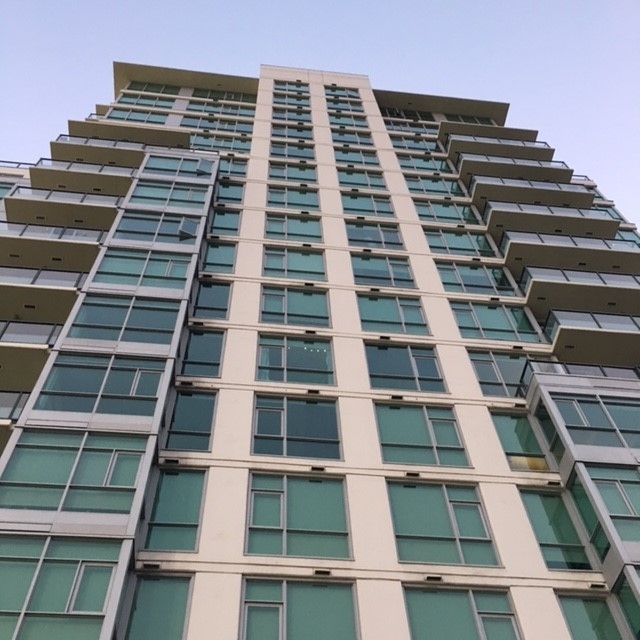 This 2 bed / 2.0 bath Downtown San Diego for sale is located at , District, and is currently available on the market at $585,000. Built in 2007, unit #510 @ has a total square footage of 853 sqft. Luxury condo featuring granite countertops, stainless steel appliances, beautiful engineered wood floors, split bdrm floorplan, 2 full baths, fireplace, window shades, storage in garage, city views & amazing amenities! 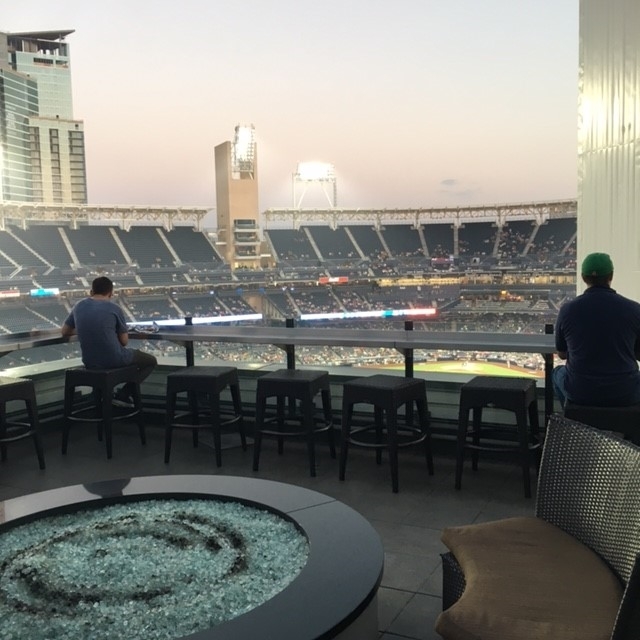 Pool, spa, sauna/steam room, fitness center, concierge, 24 hr security, BBQs, a lg 7th flr deck overlooking Petco Park with conversation pits, TVs, outdoor kitchen, indoor kitchen & lounge. Steps from restaurants, clubs & more. The only residential bldg in The Park at the Park.